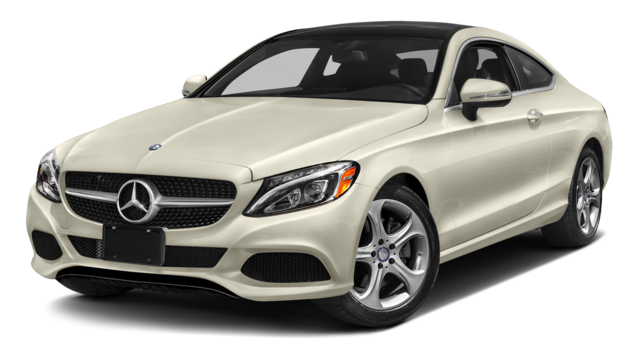 The 2017 BMW 430i is an exceptional luxury sedan offering first-class appointments, but it doesn’t come close to matching the 2017 Mercedes-Benz C 300. From available handcrafted powertrain to revolutionary safety technology, the Mercedes-Benz C 300 is every inch a class-leading vehicle, and it’s available now from Mercedes-Benz of Beaumont. As you sink into the Mercedes-Benz C 300 to cruise around Beaumont, you’ll be sure to appreciate the 14-way power-adjustable driver’s seat with 4-way power lumbar support. 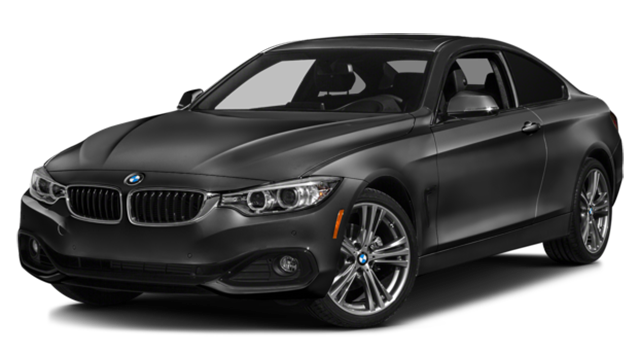 You’ll experience indulgent comfort beyond anything the BMW 430i can offer. An Air Balance Cabin-Air Purification system uses an ionizer to create the fresh-air sensation enjoyed after a summer storm, and front seats can be ventilated to help cope with the summer heat in Lake Charles. Unfortunately, neither feature is available with the BMW 430i. You’ll also pass up the innovative Frontbass sound enhancements and the 13-speaker, 590-watt Burmester surround-sound system available in the Mercedes-Benz C 300. Crosswind Assist: This detects and mitigates the effects of strong side winds. ATTENTION ASSIST®: This industry-first system monitors up to 70 parameters of driving behavior, alerting you when you become drowsy. Active Lane Keeping Assist: This detects when you move from your intended lane without signaling, then gently re-centers your vehicle. The 2017 BMW 430i feels luxurious and engaging until you compare it to the 2017 Mercedes-Benz C 300. From an effortless financing process to state-of-the-art servicing, we at Mercedes-Benz of Beaumont are always working to improve your ownership experience, so feel free to contact us today.